It’s almost turkey day! I love Thanksgiving week and all that it brings. Fall weather is here, the leaves are bright with colors, the air is crisp, walks are filled with smells of wood burning fireplaces and family is in town! What’s not to love? I almost forgot… football!! For me it’s being surrounded by family, friends and sharing laughter together. Dr. Squirrel’s cooking isn’t bad either! Also, it’s a Squirrel birthday… 🙂 Back to the real star, the turkey. I compiled 12 Thanksgiving tips that will help you on the big day! 1. Turkey: Buy a good bird. Best bet is to buy online via a speciality butcher. Heritage breeds is a good one. Make sure to defrost properly. Allow 6 hours per pound- defrost in the refrigerator and make sure to place bird on a tray for any drippings. Rest turkey for 30 minuets out of the oven to redistribute the juices. 2. Stuffing: Bake it, don’t stuff it! End of story. 4. Guests: Invite at least one non-family member, this will ensure everyone is on their best behavior. 5. Music: Keep the music going at all times! Music is a mood maker and ambience setter. Create your own Thanksgiving playlist beforehand. A great touch to add to the special day! 6. Decorating: Candles are a must, but do not use scented candles. The smell of the turkey should be the star. Flowers are always good. 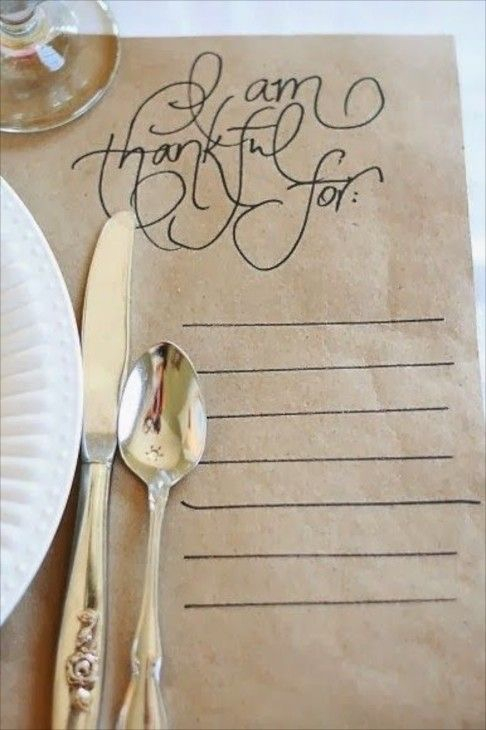 If placed on table, keep them cut short so guests can see one another across the table. Flowers should also be fragrance free. 7. What to bring: Skip the wine and go for more a practical approach. Ice is always needed and usually forgotten. A nice bottle of olive oil, a fun game everyone can play after the meal such as, Cards Against Humanity, a potted herb plant or a loaf of artisanal bread. Do not come empty handed! 8. Cell Phones: Post your pictures on Instagram and Facebook before or after the meal. This is a time to get off social media and actually interact with people in real life. 9. Seating Arrangement: Married and established couples should be split up. Make the table seating interesting and get people to converse with others. Don’t have a kid’s table. Allow the kids to be part of the grown up’s table. It is Thanksgiving. 10. Toasts: Allow the host to make the first toast. If religious, a prayer can be followed. A fun idea is to go around the table and have everyone briefly say what they are grateful for this year. This is a great way to get to know the guests. 11. Football: Make sure to check the schedule of the big games that day so you don’t have that fanatic guest checking scores and sneaking away from the table. The big game starts at 5:30 pst – Seahawks vs. 49ers – plan accordingly. 12. Charity: Giving back around the holidays is always important. Find a local charity and donate clothes or food. A little bit adds a whole lot for the world. What are you grateful for this year? We would love to see your comments below! I am grateful for being able to live my dream with House of Squirrels and for receiving the good health report on my Mom! p.s Dr. Squirrel’s apple pie from last year’s Thanksgiving! Yummy in my Squirrel tummy!